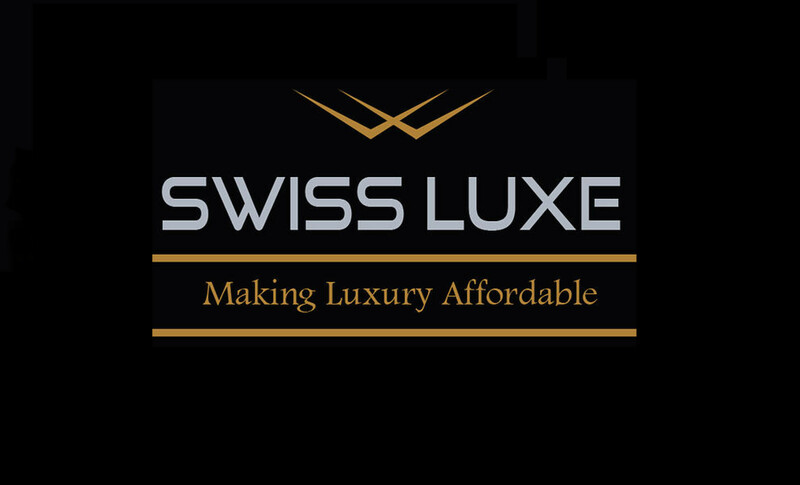 - Swiss Luxe is one of the Leading Watch distributors headquartered in Hong Kong. - We sell only 100% brand new and original Watches. - We can offer you a wide selection of Swiss Watches. - Let us know the models you are looking for & we will get back to you with our best offers. - Buyer can come visit us and view our stock. - Buyer can pay Cash or Bank T/T and pick up the watch. - We require full payment via Bank T/T before shipment. - Buyer is required to pay for freight and insurance costs. We sell only 100% brand new and original Watches. 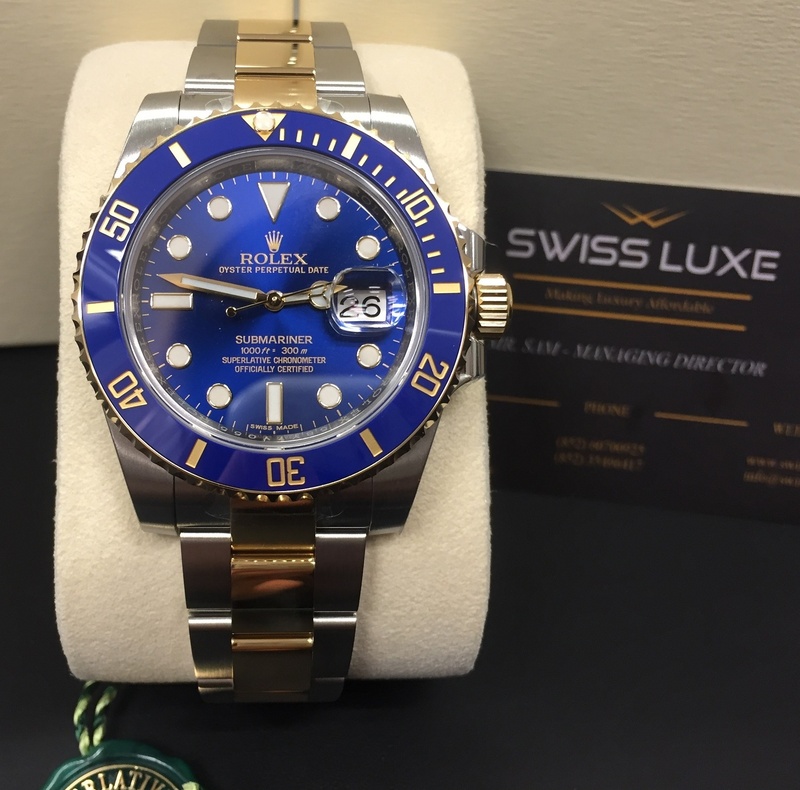 We can offer you a wide selection of Swiss Watches. Let us know the models you are looking for & we will get back to you with our best offers. Buyer can come visit us and view our stock. Buyer can pay Cash or Bank T/T and pick up the watch. We require full payment via Bank T/T before shipment. Buyer is required to pay for freight and insurance costs.